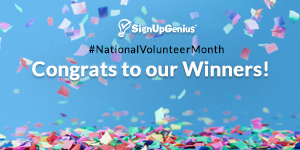 To celebrate National Volunteer Month, SignUpGenius ran a series of giveaways on our Facebook page throughout April. It was awesome to see the amazing things that genius volunteers like you are doing, and we had a blast celebrating you! Here are the winners of each giveaway. Congratulations, everyone! 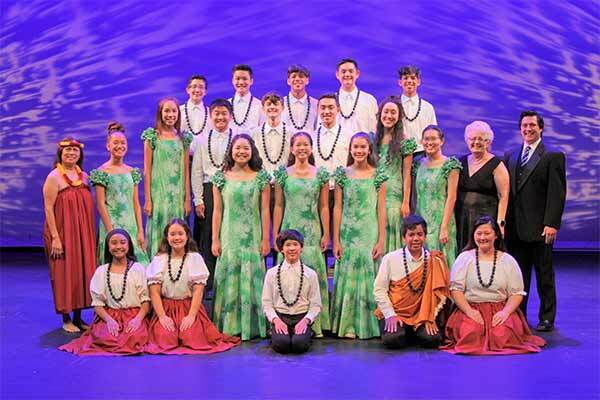 Hawaii Education of the Arts trains youth in classical choral music, Hawaiian music and dance, and musical theater. Students also fundraise and participate in community service. Pictured is their choir that will travel to Japan to represent Hawaii and the U.S. at the Hiroshima Choral Festival in May. 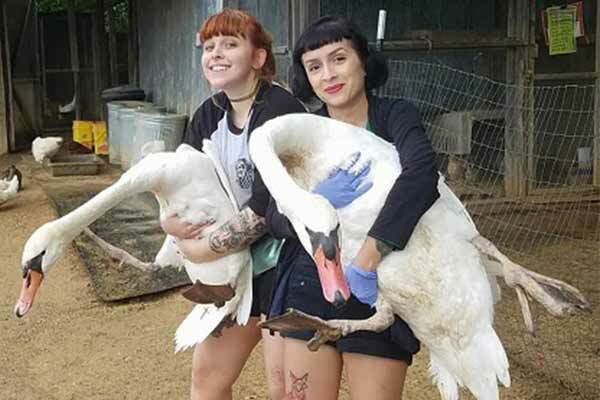 Carolina Waterfowl Rescue is run by federally licensed wildlife rehabilitators who provide sanctuary, rescue and rehabilitation to more than 1,000 birds a year, covering close to 40 different wild bird species. Congrats again to all of our amazing winners. Look for our next giveaway soon! Want to learn more about SignUpGenius? Check out our Starter Kit.